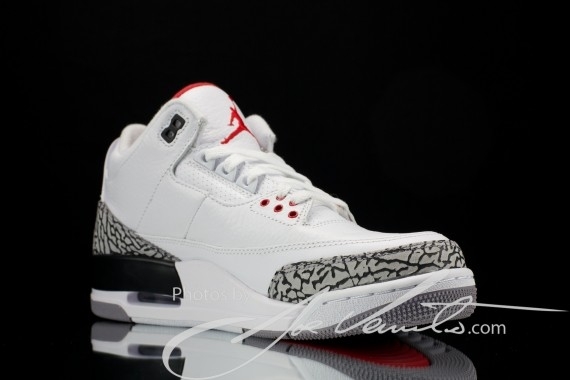 Jordan Brand finally announced the release date of the one of the most anticipated shoe this 2013 – the Air Jordan 3 Retro ’88, which has been making waves since its return was announced late last year. This excellent edition of the Air Jordan 3 will officially hit shelves on February 6, which plays a significant role to Michael Jordan’s career. It was the date he won the slam dunk title 25 years ago. The retail price is set at $200, which is worthy of what you will be getting with the kick. Make sure to watch out for this so mark your calendars now!